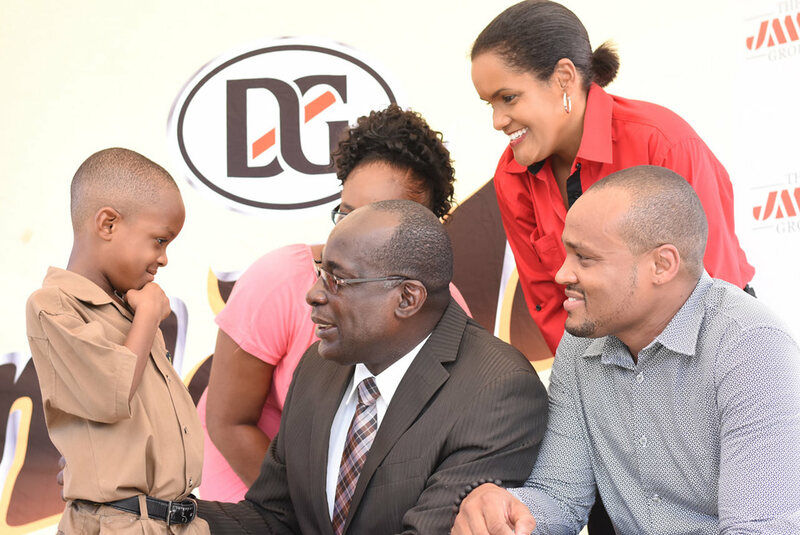 Education Minister Senator Ruel Reid has heaped praises on D&G Malta and the JMMB for a partnership that has provided a J$500,000 tertiary education scholarship for a student at the St. Jude’s Primary School in Kingston. 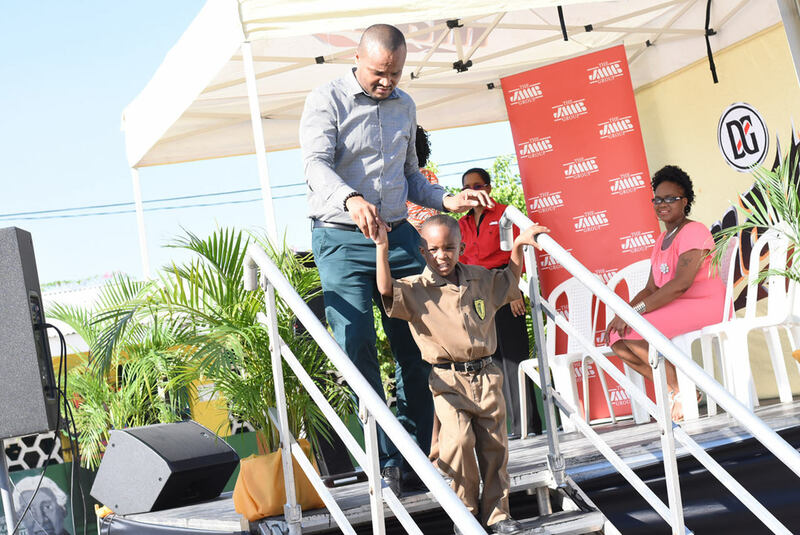 Keshawn Stewart, who is now in Grade one, is the recipient of the facility, which is the grand prize of the Malta Back to School 2017 promotion. Speaking at the handing over ceremony at St. Jude’s Primary on Tuesday the minister noted that the Malta/JMMB initiative comes at a time when the government is overhauling the education system to allow more students to have access to funding for tertiary education. “We are making strides, but what Malta and JMMB have done is very important as well,” Reid said. An elated Keisha White, Keshawn’s mother, recalled when she entered the winning code in the summer promotion. At the tender age of five, Keshawn is aware of the opportunity and thanked Malta and JMMB for their assistance. “Thank you. I appreciate it,” said Stewart who also noted that he aspires to become a soldier. In addition to the scholarship, the Malta Back to School also provided competition participants with cash prizes for school fees, book vouchers and tablet computers. Kerry-An Stimpson, Group Chief Marketing Officer at JMMB in her remarks noted that JMMB believes that everyone has greatness in themselves and charged the children in the school’s devotions to tap into their God-given greatness. It is against this background, of assisting individuals to achieve their dreams and transform their lives, that JMMB decided to partner with Malta in the Back-to-School promotion, so that individuals can realize their true potential and transform their lives and, by extension, their communities. White, who entered the competition on her son’s behalf, will be the assigned trustee for the JMMB investment facility. The funds, however, will not be accessible until Stewart turns 18-years-old. At that time, he will be able to use the money invested to pursue a college education or any tertiary level programme including those offered through the HEART Trust NTA. 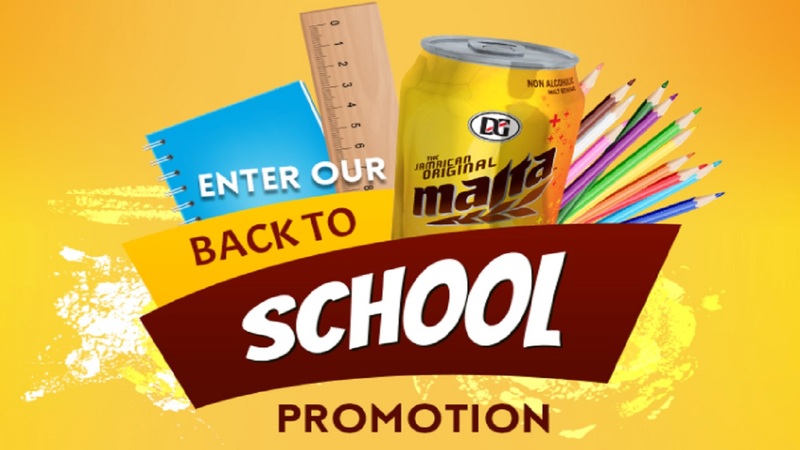 Malta, in partnership with JMMB and Kingston Bookshop, gave away more than $2 million in cash and prizes in the Malta Back to School Scratch and Win promotion. The competition offered meaningful intervention to allow more persons to access resources for their education and that of their children. Among the list of prizes were $5,000 cash for offsetting back to school expenses (40 winners), book vouchers valued at $15,000 each (20 winners), brand new Samsung tablets (20 winners), and $50,000 cash for school fees (20 winners).